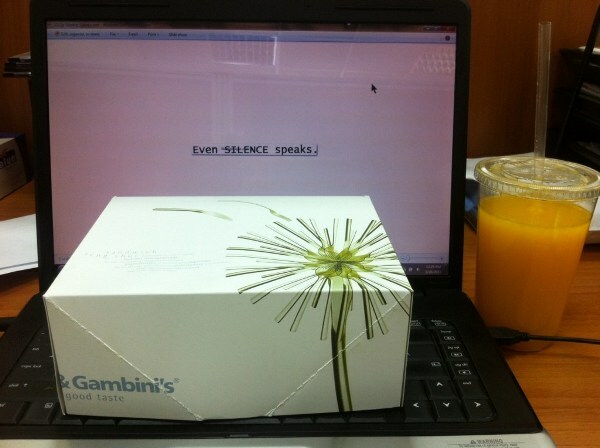 What’s in that box ? Steak Sandwich ( Stir fried tenderloin strips , Swiss Cheese , fries, lettuce , roast garlic aioli in a crisp white baguette hold the tomatoes) and a large fresh orange juice….. must I admit to a cheese cake too? People seem to think of their cars as an extension of their own ego’s and therefore it takes very little to get their fragile ego’s bruised. Today morning was no exception-, as I left home for work, bright and chirpy listening to my “Yippe it’s a new day- Music Mix”, I came across an accident. From the looks of it the guy had reversed his car on to the road while leaving his building (presumably at great speed) and got rear ended by a bus. 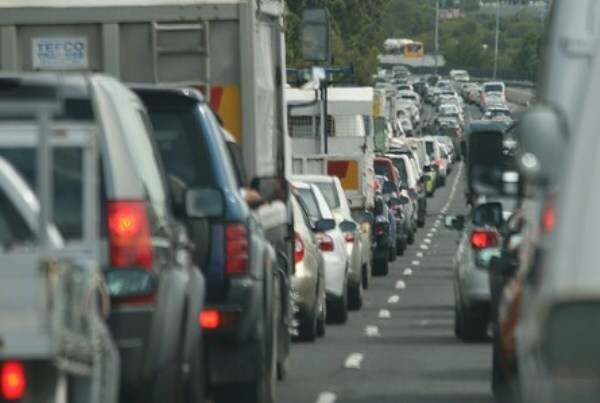 As I waited for the traffic to move – I realized that it was the attitude of the people passing by that was causing the chaos – the habit of rubbernecking just leads to more traffic build up. If you can’t help then don’t hinder – move on and if the emergency services are required then they can come in faster! Anyway so while trying to traverse this anarchy I met the second cause of the chaos – people who need to get somewhere before anyone else. 20 minutes of listening to someone honking away because he needed to get ahead of me lead me from being bright and chirpy to moody and grumpy. So it got me thinking, I really didn’t need this first thing in the morning. – Why can’t people be more pleasant? All that is required is a smile or a hand wave to make everything go smoothly instead of this early morning aggression. So people of Kuwait be safe – drive safe, be kind and smile. You can make or break someone else’s day with your actions!! How WIDE is your love? So here’s the story: it’s 1728 and you live in Amberg, a little Bavarian town somewhere north of Munich. You and your lady friend really, really want to get married, but there is a little snag; the council laws permit only homeowners to marry, and you’re still stuck renting a place. But all is not lost! You pick up a little strip of empty land between two other buildings – just 2.5 meters wide. You run up a quick wall on the front, another on the back, slap a roof on top, and presto – you’re a homeowner. The council falls for it, and allows you to get married. 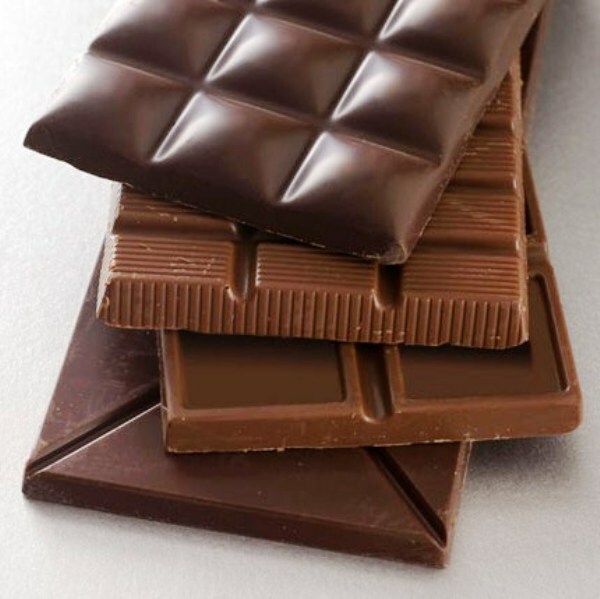 A study shows that 97% of women and 68% of men experience food cravings with chocolate being one of the most craved foods. This I can personally vouch for ,having gone through a couple of bars of chocolate in one sitting knowing fully well how many calories I am consuming and yet not attempting to stop myself. Having said that, after reading this morning’s article on “The human cost of chocolate” I find it shocking that the chocolate we enjoy could come from the hands of children working as slaves. The weekend was crazy as my son decided to invite some of his friends over – Six boys between 9 and 12 usually means a wrecked house and frayed nerves.Fortunately for me between the six we had 4 iphones and devious me installed High Noon on them and got the kids hooked (that’s me – your friendly iphone game supplier) 2:30 in the morning and the gunslingers were still at it. 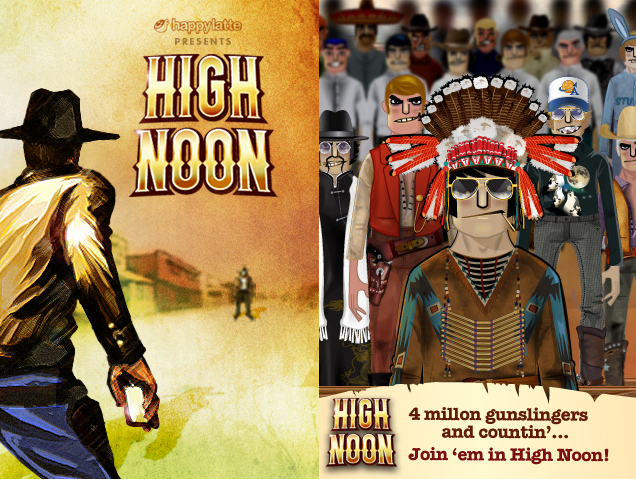 For those of you who haven’t played it – High Noon is multiplayer game that has you dueling people around the world to become the most feared outlaw in the west. The cartoony graphics are pretty good but where the game really shines is the way you holster your gun. You tip your iphone upside down and at your side like a real gun, hear the western music playing and when the bell sounds, draw your iphone, tilt, tap and release to fire. Having tried Pinkberry a couple of times and falling in love with it, I thought about trying other frozen yogurt places here in Kuwait. Since I was at 360, I saw Red Mango and had to go for it. The name though – Why ? It seems too much in the same vein as Pinkberry , What’s next GreenBanana? Back to the review – They have 4 flavors – Original, Mixed Berry, Vanilla and Chocolate as well as a some very interesting parfaits and smoothies. But since I was there for the frozen yogurt, I decided to go for the medium mixed berry with my favorite toppings – blueberries, raspberries, blackberries and mango. 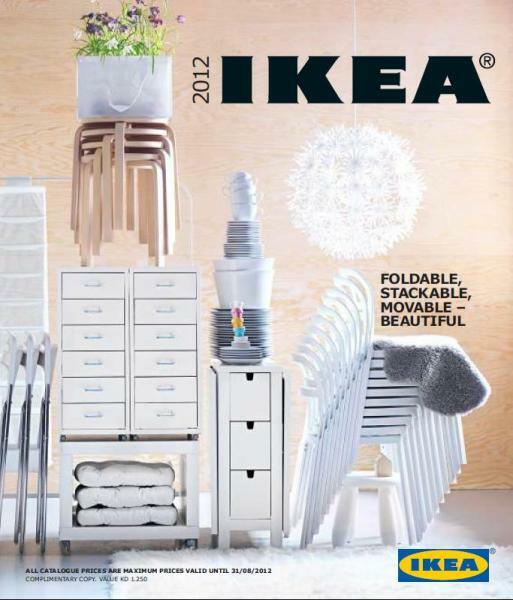 Yesterday’s post got me thinking of IKEA and then I remembered that their new catalogue comes in around this month. A quick search and voila! 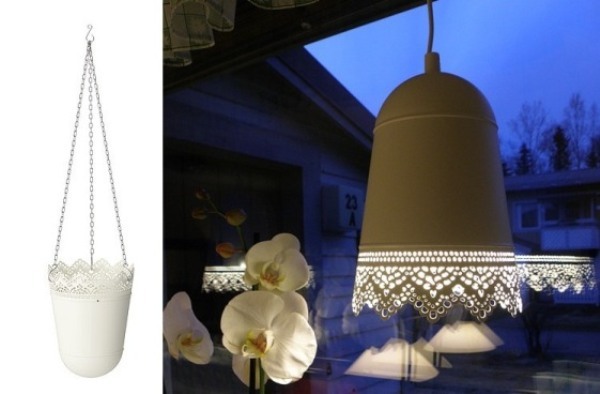 IkeaHackers.net is a site about modifications on and repurposing of Ikea products. The hacks may be as simple as adding an embellishment while some others may require power tools and lots of ingenuity.